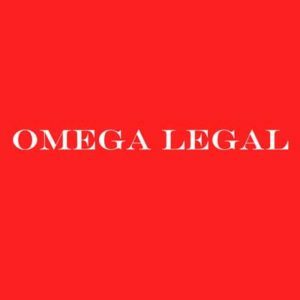 Omega Legal prides itself in providing clients with responsive and reliable legal services in commercial and property laws. We take care of the legal needs of business owners, strata committee members, property buyers and property investors. Like our clients, we invest and live in strata properties so understand how strata laws and regulations can impact our everyday livelihood. Our current major project involves acting pro bono on behalf of more than 100 residents to harmoniously resolve a by-law dispute in everyone’s health and financial interests. Contact Omega Legal on 0402 990 108 or email us anytime. NSW Case Study: Is your illegal parking notice just an empty threat? stephen on NSW: Can a parking offender’s car be towed from common property? Peter Cavanagh on NSW: Can a parking offender’s car be towed from common property? 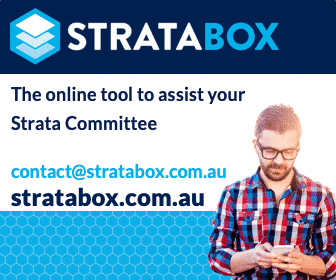 The opinions &/or views expressed on the LookUpStrata site, including, but not limited to, our blogs & comments, represent the thoughts of individual bloggers and our online communities, and not those necessarily of LookUpStrata Pty Ltd.
Is there any specific information you're looking for? Search with some keywords in the box below.